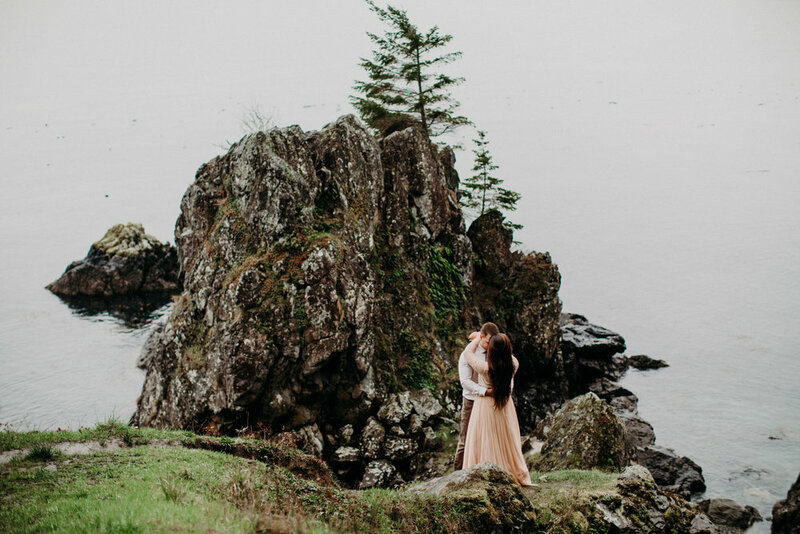 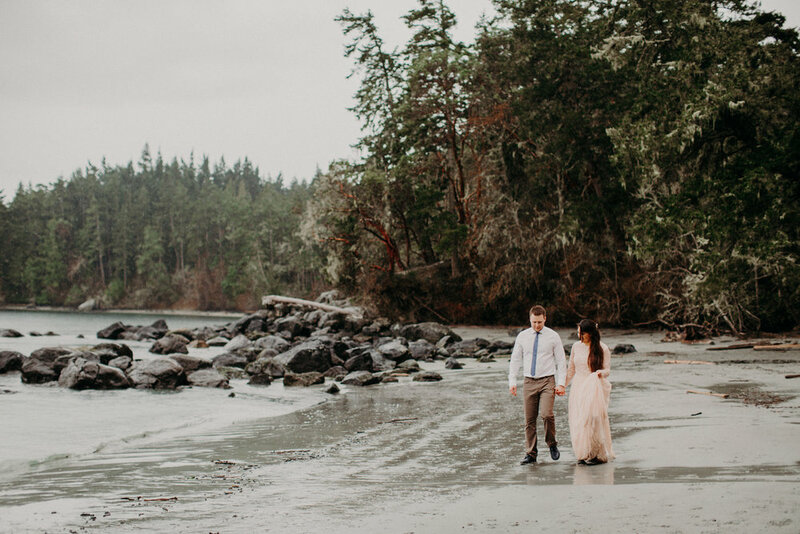 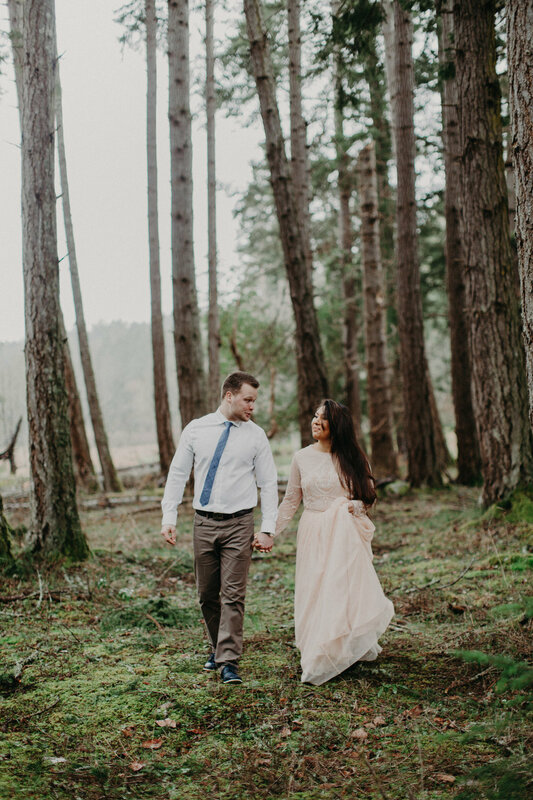 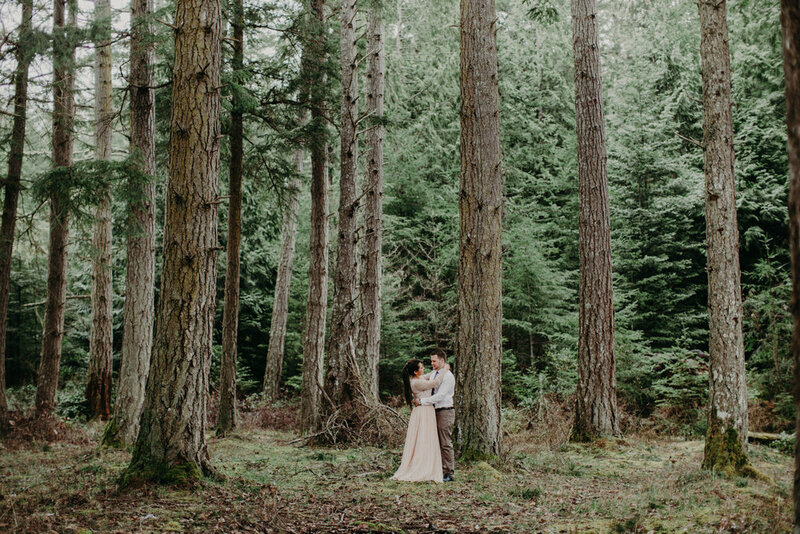 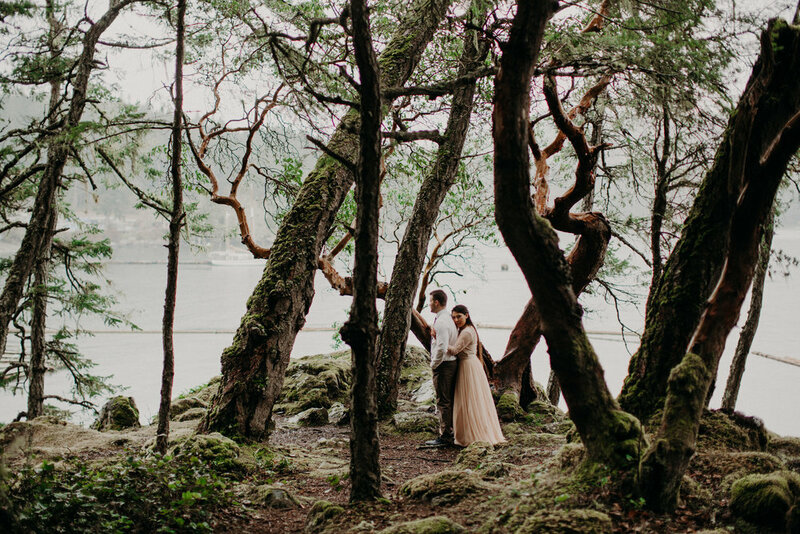 After spending the winter in Alberta, shooting on Vancouver Island for this engagement session was a wonderful breath of fresh air. 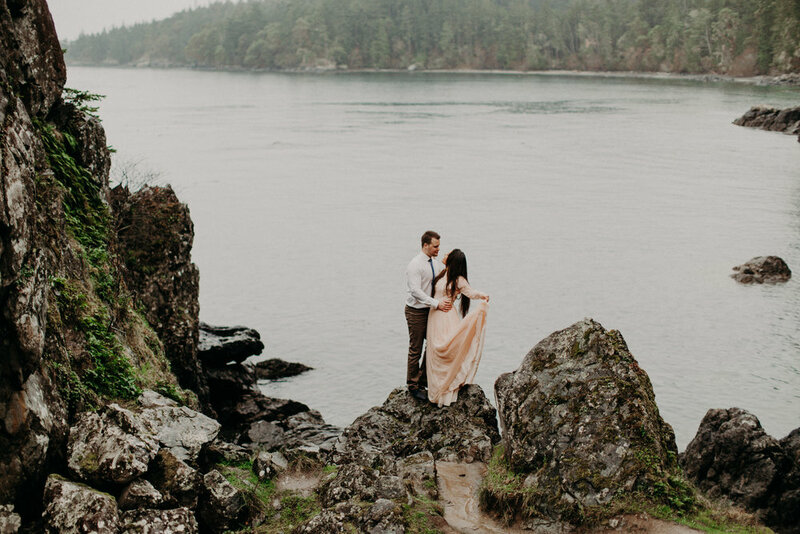 It was cloudy and rained the whole time we were out and about, but looking back on the day, I wouldn't have it any other way. 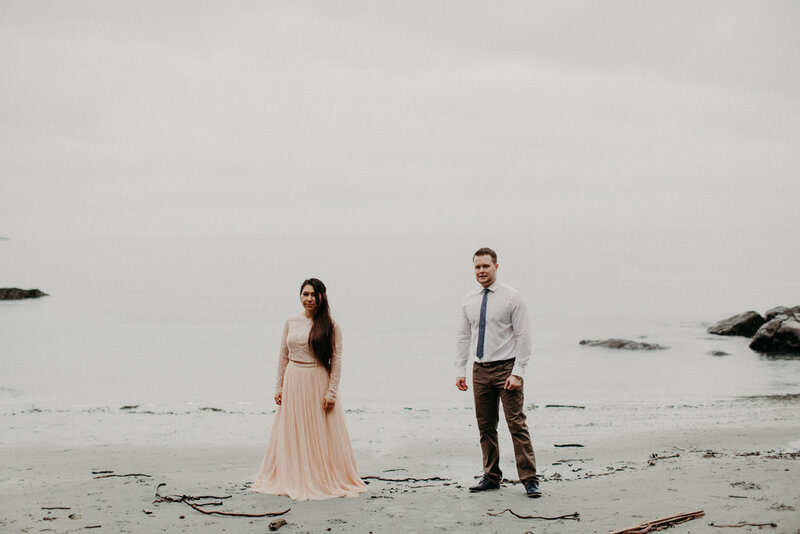 I met Atalia and Jason in university and hadn't seen them in a while so it was great to catch up. 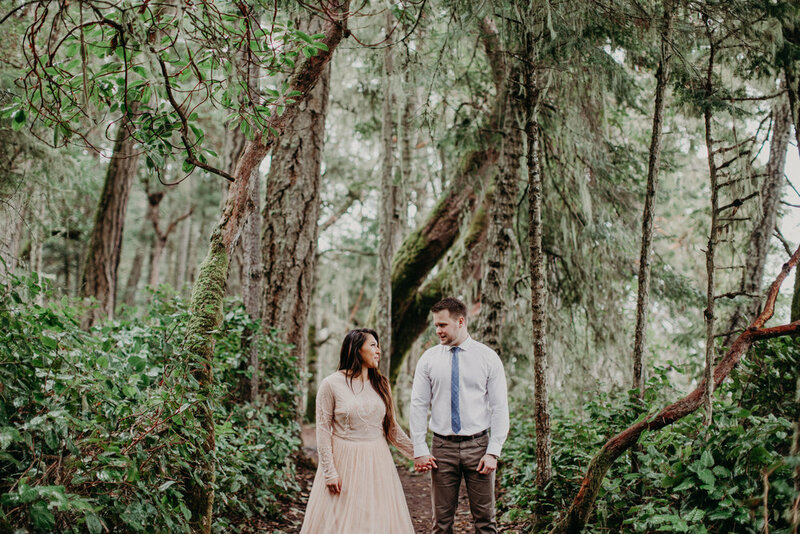 The two of them have such a special bond and I cannot wait for their wedding in July!